Get ready for spring hiking with these 10 new, must-have gear items. 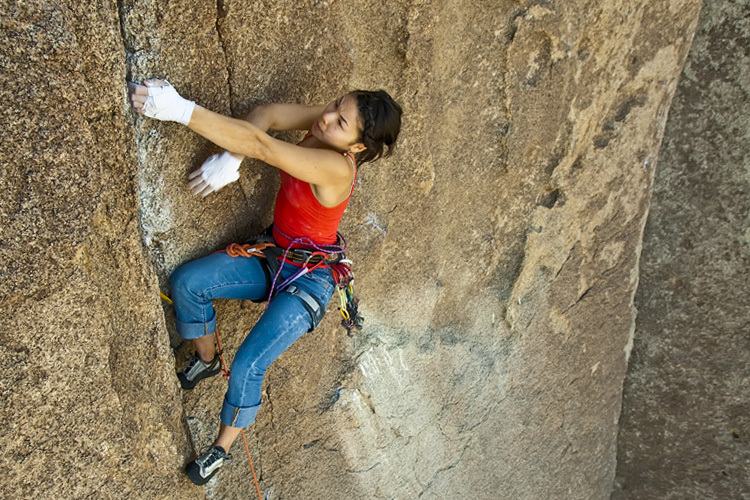 Hikers and backpackers have amazing choices when it comes to choosing cool, new gear this year. 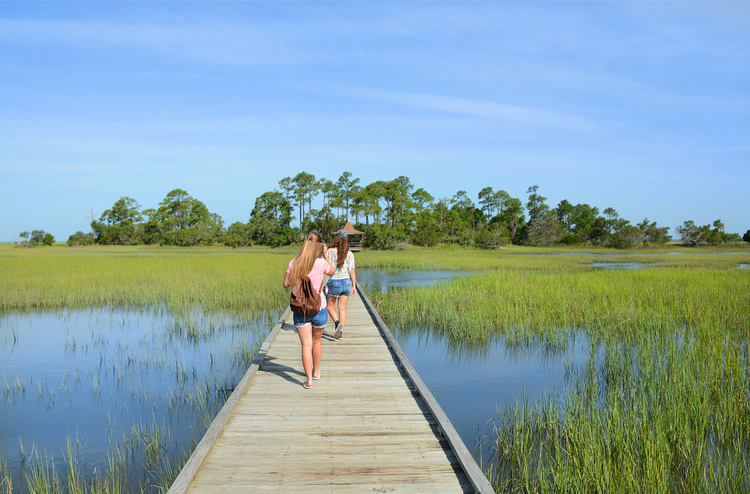 Spring is finally here, which means sunshine and warmer temperatures aren’t far behind. 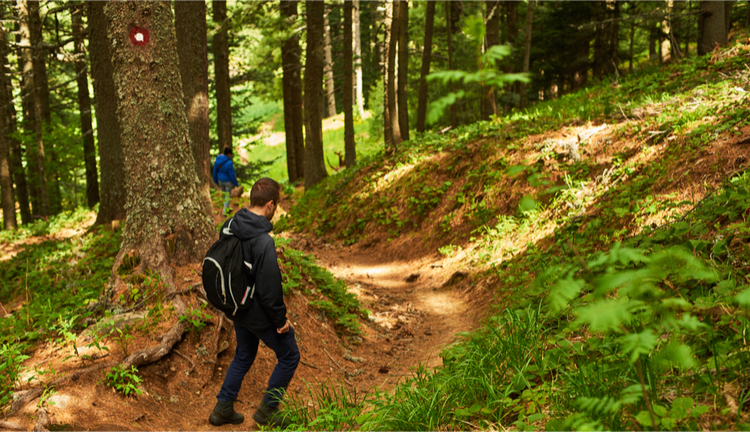 But before you hit the trail for your first hike, backpacking trip, or camping excursion, perhaps it's time to upgrade some of your older gear with shiny new modern equipment instead. If you’re thinking about heading over to your favorite gear shop to see what’s new, here are 10 outdoor products you should keep your eye on this spring. A good headlamp is one of the most useful pieces of gear to have with you on any outdoor adventure and BioLite’s new light is perfect for day hikes or weekend getaways alike. 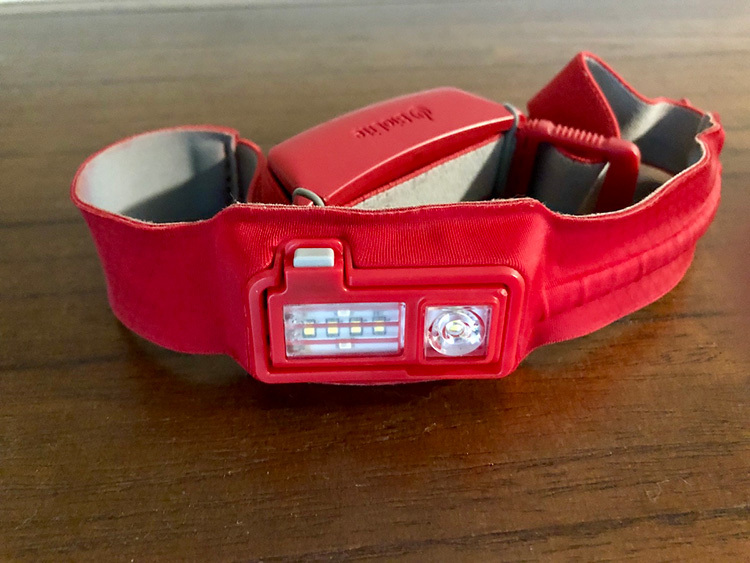 With its rechargeable lithium battery, the HeadLamp offers a burn time of as much as 40 hours on its lowest setting, while still being able to crank out 330 lumens of light on its brightest level. It comes with a surprisingly comfortable moisture-wicking headband that makes it ideal for high intensity workouts. Best of all it weighs just 2.4 ounces, which means you’ll hardly even notice it in your backpack. 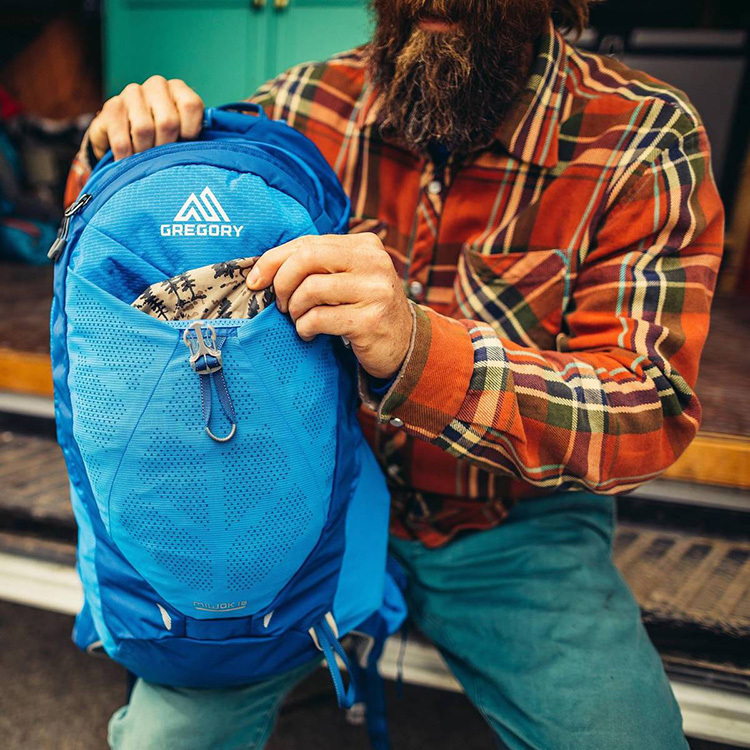 Gregory has a long tradition of creating excellent backpacks for use on the trail, and the new Miwok 24 upholds the company’s legacy nicely. The pack’s new BioSync suspension is among the best we’ve seen on a bag of this size, while the Miwok’s comfortable shoulder straps and hipbelt make this daypack a joy to wear on extended hikes. Other nice features include a dedicated sunglasses holder, a large hydration sleeve, and a fleece-lined accessory pocket that is perfect for smartphones. Storage options abound as well, with a cavernous main pocket, two side mesh pockets, a front stretch mesh pocket, and bungee attachments for securing trekking poles and climbing tools. Essentially, this backpack offers everything you need for a day on the trail, wrapped up in a good-looking and durable package. 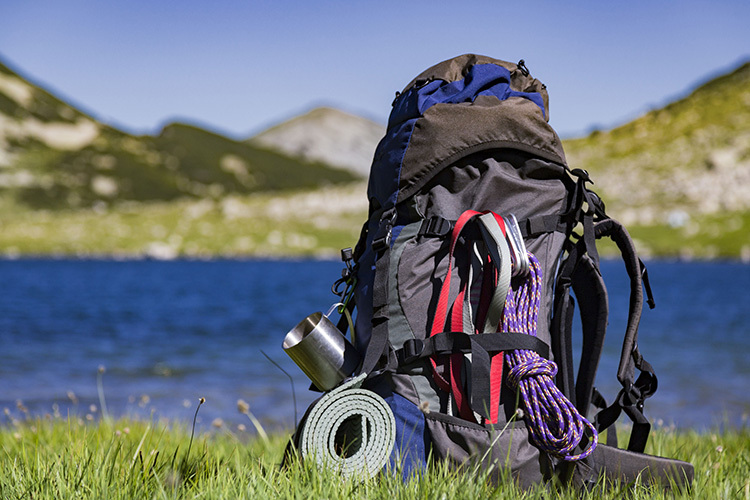 Quick Tip: Most new hiking gear comes out during the spring and early summer each year, which means you can often find excellent deals on last year’s products. Check the closeout section of your local gear shop or favorite online stores and you’ll often find you can save lots of money on clothing, footwear, packs, and other items. 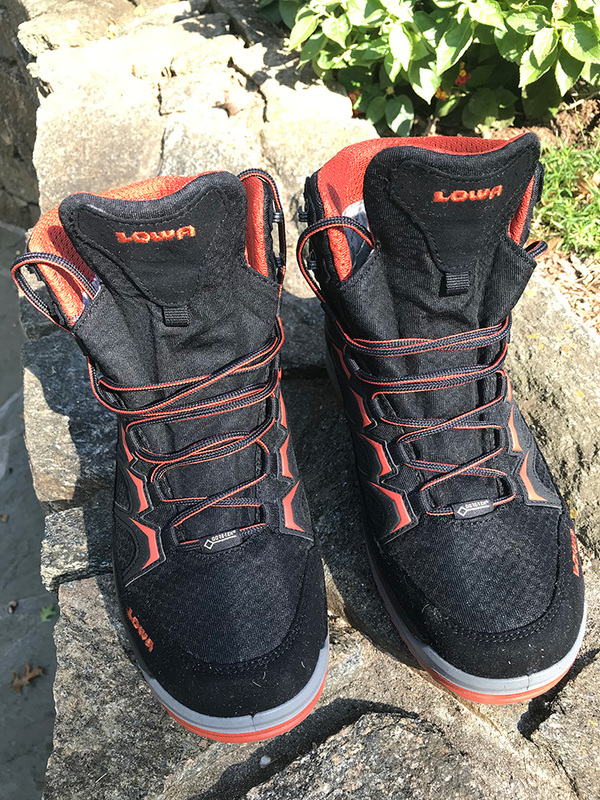 For early spring hikes where snow and ice could still be a possibility, the Lowa Innox Ice GTX makes for a great option. These boots were specifically designed to keep your feet warm and dry, while maintaining balance and control even in deep powder. Comfortable, rugged, and good looking, the Innox feels like a sneaker on your foot, yet these boots maintain excellent traction even on wet, icy surfaces. A Gore-Tex liner ensures Innox boots stay waterproof even in the worst of conditions, while an insulated footbed adds a bit of extra insurance against cold temperatures. For warm weather hiking, the new Altra Lone Peak 4.0 is an excellent option. While primarily designed to be a trail runner, the shoe has become the most popular model for thru-hikers on the Appalachian Trail. 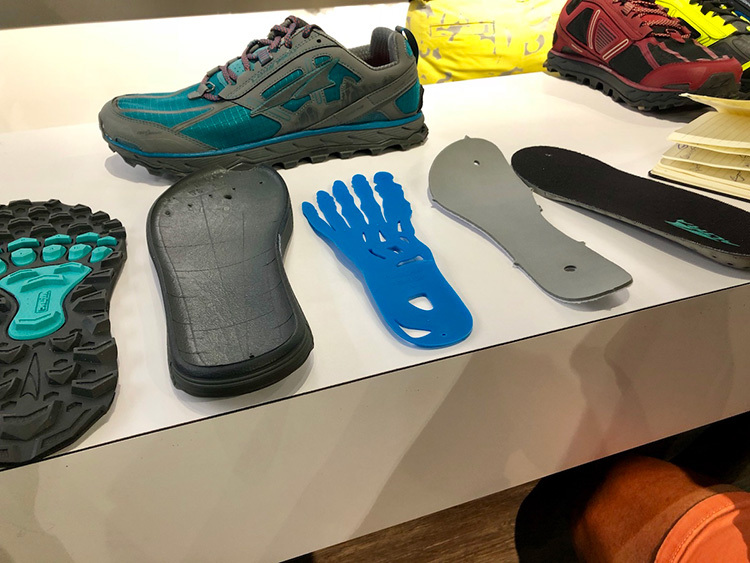 It’s foot-shaped toe box, zero-drop design, and comfortable footbed make it a great option for day hikers and weekend warriors too. Add in a grippy outsole and built-in gaiter attachments and you have all the trappings of a lightweight, yet very supportive, hiking shoe. 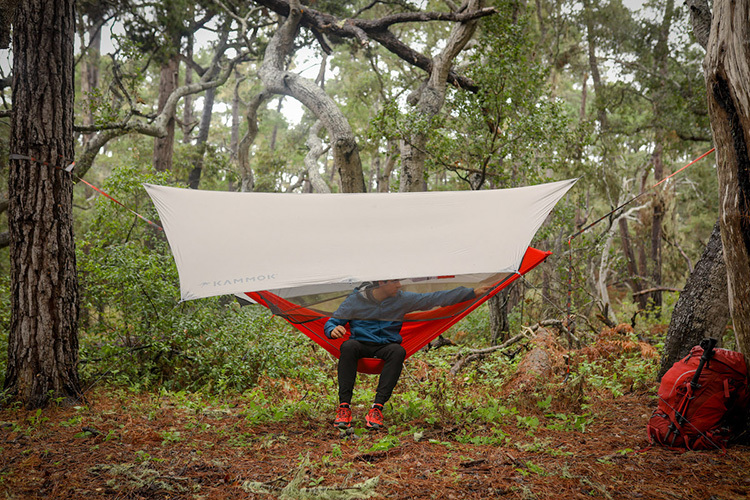 Kammock’s new Mantis All-in-One Hammock Tent isn’t just a camping hammock but a full-featured sleep system that can keep you safe from insects and the elements while sleeping comfortably suspended between two trees. The hammock come with everything you need to get started, including a lightweight rainfly, insect netting, and tree-friendly straps. The entire system can be set up in a manner of minutes, weighs less than 2.8 pounds, and can support up to 500 pounds of weight. In other words, it has all the comfort and amenities of camping in a tent, without having to actually sleep on the hard ground. Those looking to shave some ounces off their camping kit will definitely want to check out what Therm-a-Rest has cooking this spring. The company’s new NeoAir Uberlight sleeping pad clocks in at just 8.8 ounces, while its 32ºF Vesper Camp Quilt is a mere 15 ounces. 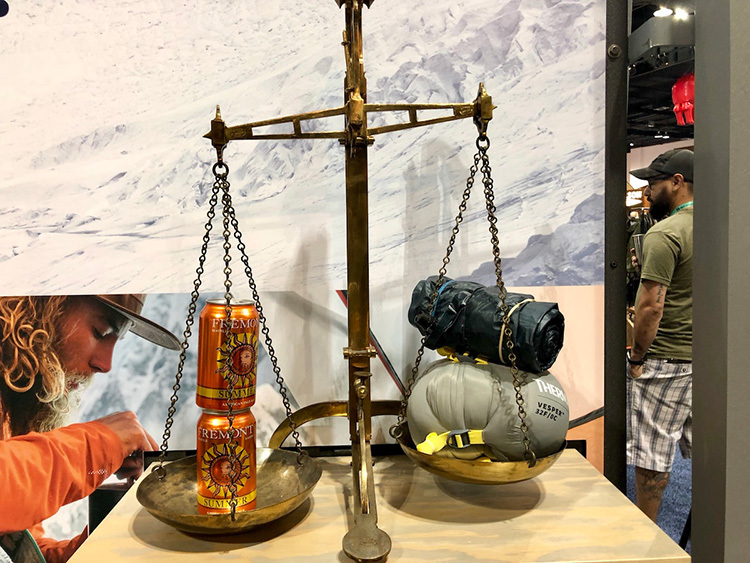 That means combined these two products weigh less than two cans of beer, and since the both pack down to an incredibly small size, they don’t take up much room in your pack either. Made for warm weather outings, these two products will come in handy as spring temperatures take an upward turn. Quick Tip: If you’re looking to lighten up your backpack and move a little faster on the trail, buying new gear can often do the trick. Thanks to improvements in materials and the construction process, many products these days are lighter, stronger, and more durable than in the past. A compass is always a great tool to have at your disposal when navigating a trail, but the LynQ takes that functionality to a new level. 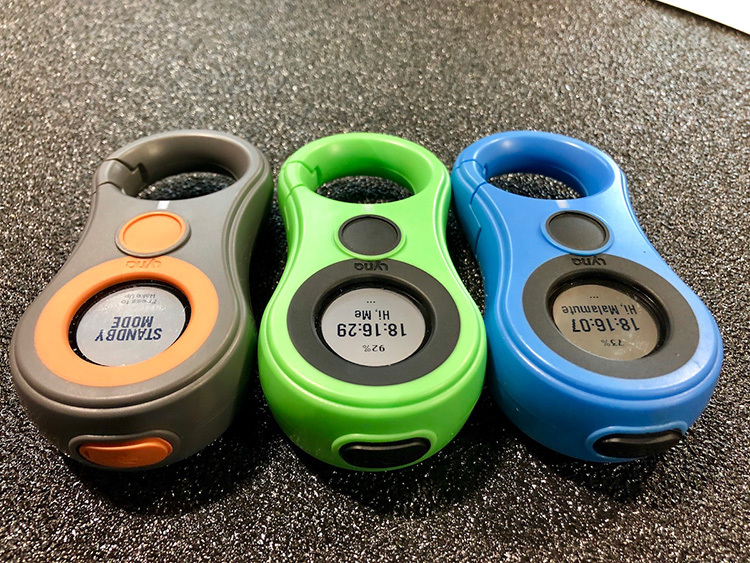 These easy-to-use electronic devices allow up to 12 of the units to be connected to one another, making it a breeze to know where others in your hiking group are located at all times. A simple interface allows users to set the digital arrow to point in the direction of a specific person and even displays how far away they are. The LynQ works using GPS, which means it functions in areas where cell service is not available, potentially making it an important piece of safety equipment for backcountry travel. 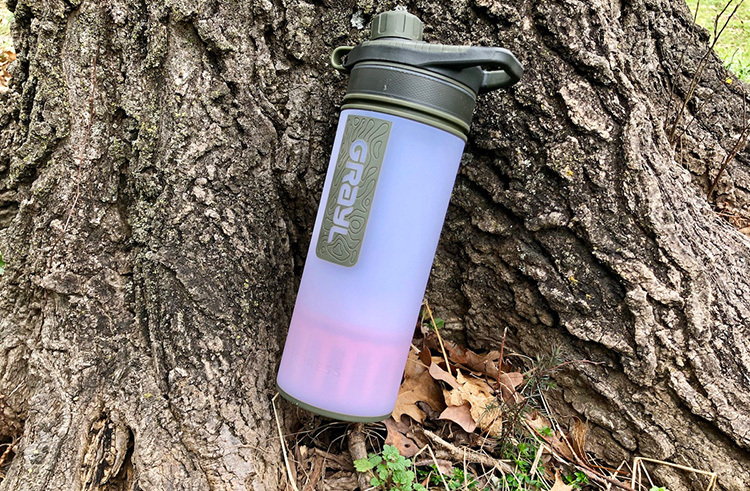 There are countless water bottles to choose from for use while hiking, but few offer the features and functionality of the Grayl Geopress. This bottle won’t just keep you hydrated while in the backcountry, it can actually purify the water you drink to ensure you stay healthy, too. Using a simple procedure, the Geopress can remove 99.99% of viruses, bacteria, protozoa, and other harmful elements from any water source, making it easy to collect drinking water from rivers, lakes, and streams. The device is fast, too, taking just 8 seconds to purify 24 ounces of drinking water and creating as much as 5 liters in a single minute. 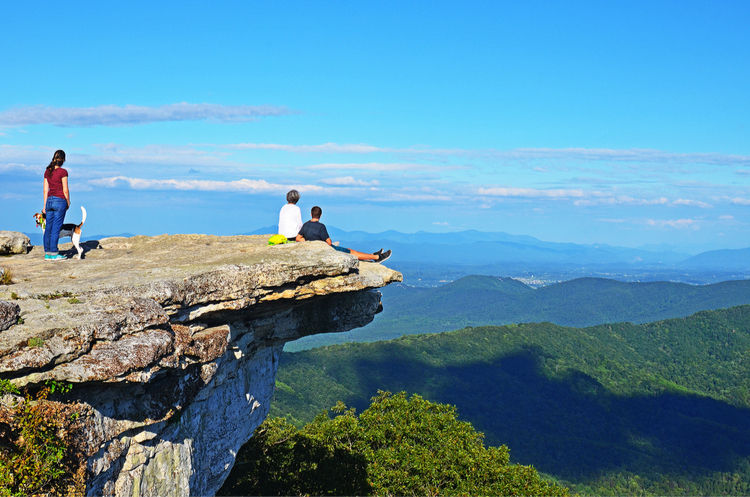 Whether you’re just heading out for the day or you’re making an extended backpacking trip. the new UCO Bamboo Elements Mess Kit will make meals easier and more convenient. 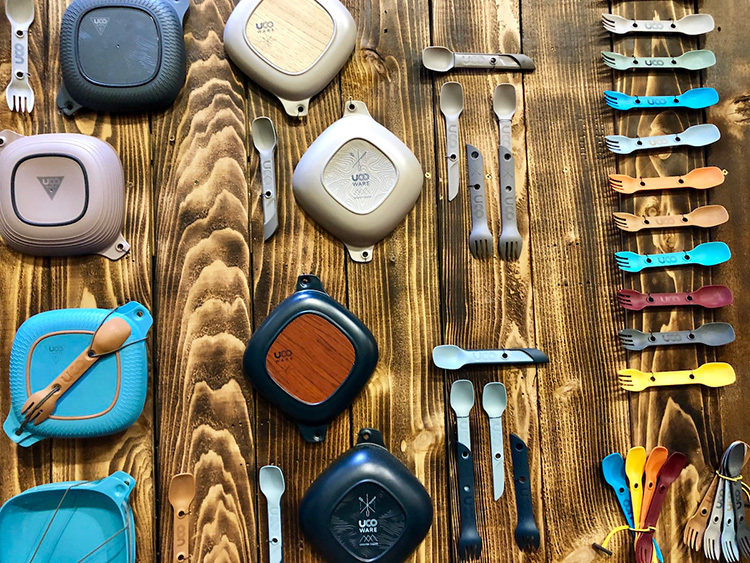 The kit ships with a bowl, a lid that doubles as a plate, a spork, and a reusable tether to keep everything together. Best of all, it’s made entirely of Earth-friendly, easy-to-clean bamboo, that looks great and is incredibly lightweight. Even the spork is innovative, easily transforming into a long utensil for stirring pots or bags of dehydrated meals. 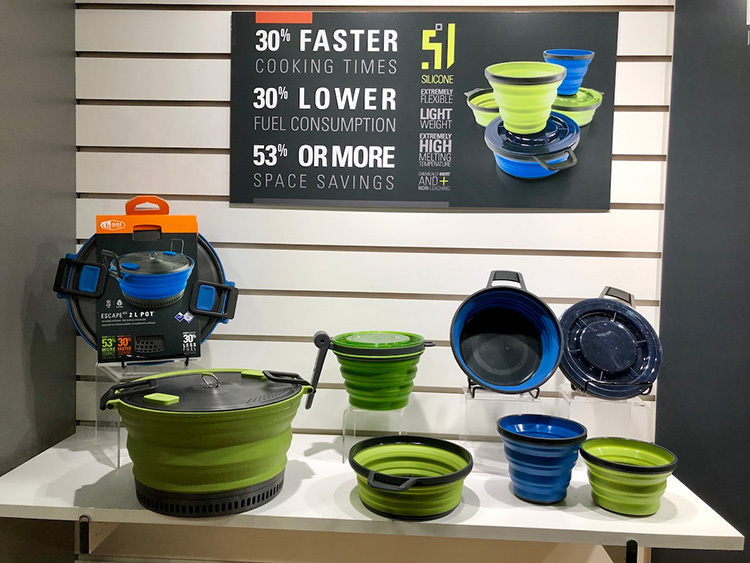 If you’re going to be cooking on the trail or at the campsite, the new GSI Escape silicone cook pots will be of interest. Not only do these pots collapse down to save 53% more space in your pack, they also have 30% faster cook times, which in turn saves you 30% more fuel from your stove. The Escape line comes in various sizes, offering up fast cooking for a single hiker or larger pots that can feed the whole crew. About The Author: Kraig Becker is a freelance writer, journalist, and consultant who covers mountaineering expeditions, polar exploration, adventure travel, and other outdoor pursuits. He is the editor of The Adventure Blog, the founder of The Adventure Podcast, and a contributor to online and print outlets like National Geographic, Popular Mechanics, Gear Institute, Digital Trends, OutdoorX4 Magazine and others. He serves as the Adventure and Outdoor Travel Expert for about.com and is currently working on his first book, Reaching Beyond Boundaries with co-author Don Mann.